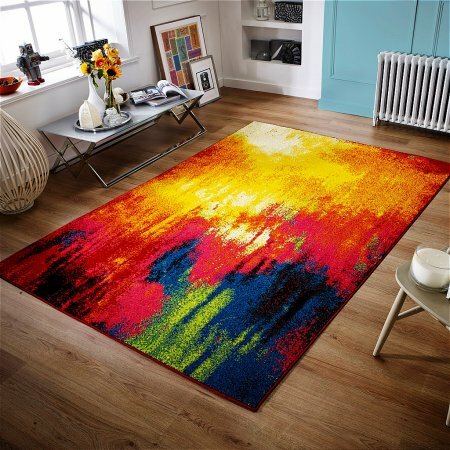 Machine made in Egypt, this is woven using 100 per cent New Zealand wool to create a soft pile. 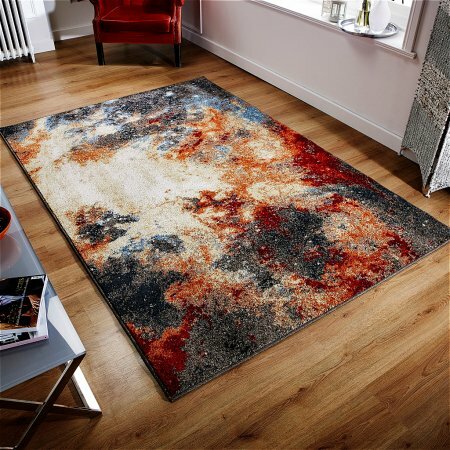 Featuring a range of 10 beautiful Afghan and traditional Persian designs, these are the rugs that will never go out of fashion. 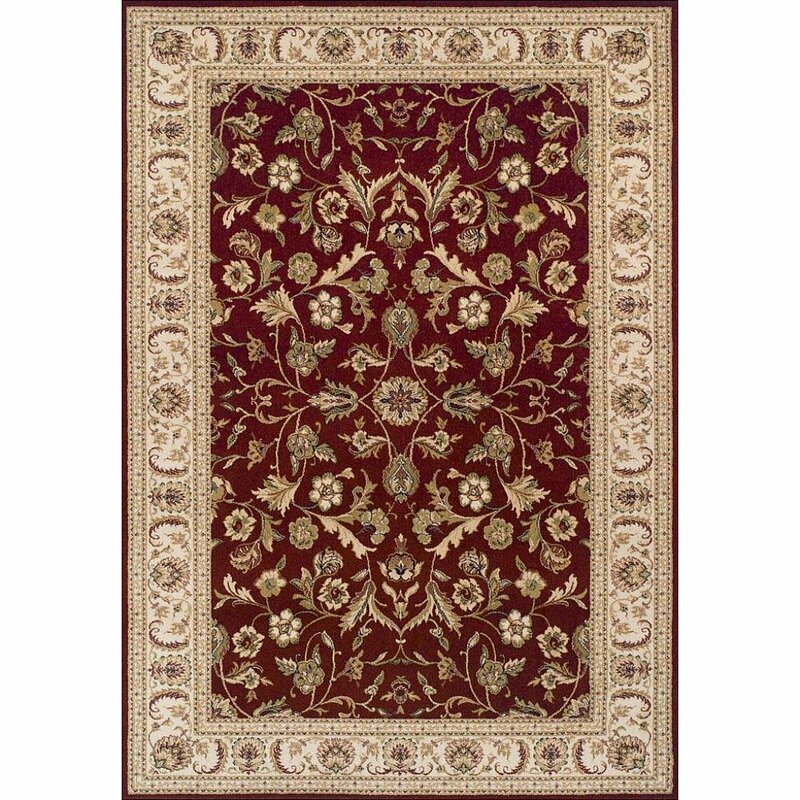 I would like more information about Royal Classic Rug by Oriental Weavers.